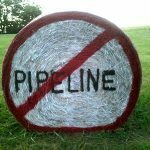 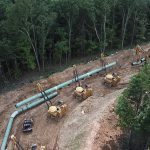 Construction of the Mountain Valley Pipeline is now halted at nearly all stream crossings in West Virginia and Virginia, following a court ruling and an announcement from the Army Corps of Engineers. 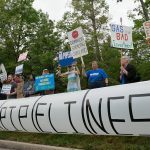 The State Water Control Board received more than 13,000 public comments concerning a “blanket” federal permit granted to the Atlantic Coast and Mountain Valley pipelines. 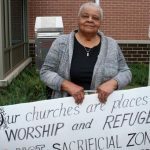 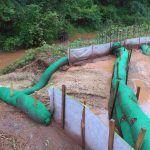 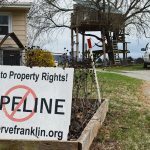 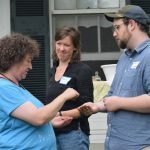 Appalachian Voices has joined a lawsuit calling on a federal court to stop construction on the Mountain Valley Pipeline and is working with citizen water monitors to hold pipeline developers accountable.